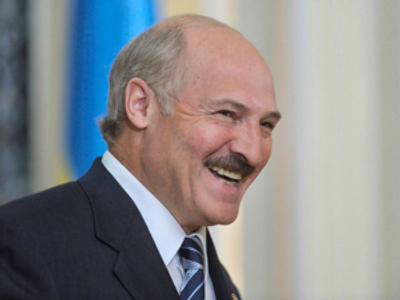 Russia and Belarus: Welcome to our mess! In spite of quite tense relations in recent months, on July 1 Russia and Belarus were going to move the veterinary control from their mutual border to the external frontier of the Union State. And even the “milk war” between Moscow and Minsk seemed unable to prevent it. However, after telephone calls to the countries’ state bodies responsible for the execution of the May 28 decision of the Union Ministers Council, it has become clear that the schedule has been revised behind closed doors. The Belarusian Ministry of Agriculture has told RT that, “it is too early to talk about it”. Russia’s Rosselkhoznadzor commented to us that, on June 23, Belarusian and Russian representatives signed a memorandum that in a month (by the end of July), a comprehensive plan will be prepared on how to execute the Ministers’ decision. When veterinary control will be moved to the external borders of Russia and Belarus is unknown. Perhaps this is due to the summer holidays? The fact is that the creation of a common veterinary border is not just a Russia-Belarus issue. 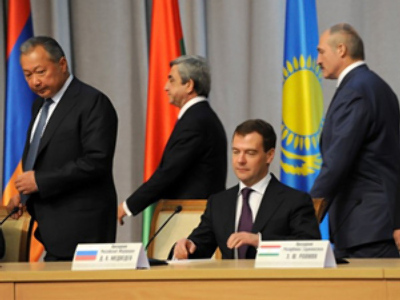 It would have been the first step towards a comprehensive customs union between the two countries and Kazakhstan, which will join the others in 2010. The next major benchmarks will be the introduction of the united customs tariff for the three countries on January 1, 2010, and the complete abandonment of the border transport controls between Russia, Belarus and Kazakhstan from July 1, 2010. The measures aimed at creating the Customs Union are not just symbolic steps taken to show Russia’s growing influence over the CIS countries. This is more a practical question, as the Customs Union project is the core of the Moscow-centered anti-crisis plan for the former Soviet Union countries. Russia’s smaller partners badly need access to its market and seem to be ready to pay back with political loyalty. Another issue is that Moscow may have realized that it is not a good time to join the WTO, and the economy will benefit much more from removing of trade barriers with the neighbors. 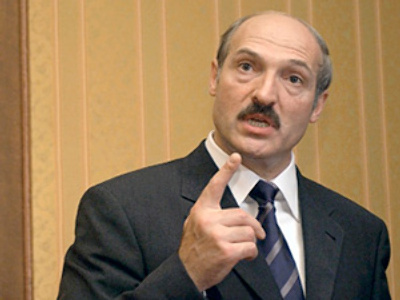 These may be some of the reasons why Russia’s Prime Minister Vladimir Putin – currently the President of the Belarus-Russia Union Ministers Council, and a well-known integration skeptic – has decided to play the role of the “integration leader”. Once the Russian anti-crisis program for CIS succeeds, Moscow will gain solid ground for consolidating the former Soviet republics around itself. Conversely, if those efforts fail, Russia could hardly resist the pressure of an expanding European Union eager to draw the post-Soviet states into its economic and political orbit. That is why the “Milk War” which followed the aforementioned Union Ministers’ Council session in Minsk was commented on by analysts and experts as something ranging from “Putin’s big mistake” and “bitter defeat” to a “liberals’ anti-Putin provocation”. Indeed, the conflict seemed to substantially damage the integration plans of Russia’s Prime Minister and made Belarusians consider Mr. Putin as the main culprit for the conflict. 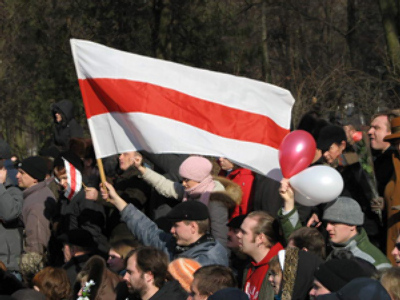 After Belarus’s maneuver, Russia had trouble maintaining legitimacy for the decision on creating the Collective Security Treaty Organization’s collective forces. The failure at such a critical point substantially undermined Moscow’s position in Central Asia, which has already been reflected in Kyrgyzstan’s change of policy on the US base in Manas – last week it agreed to create a transit centre for the NATO’s needs there. In this light the abandonment of the veterinary control between Belarus and Russia would be an important and symbolic step, destined to demonstrate that the integration initiatives remain a top priority. 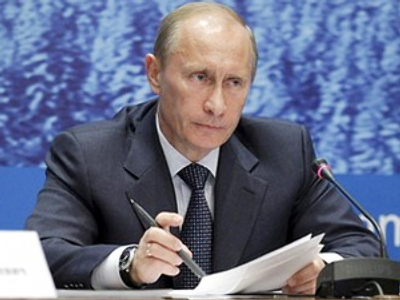 However, the “Milk War” has shown that there are different views on the issue in Russia. Rosselkhoznadzor (the Federal Service for Veterinary and Phytosanitary Supervision in the system of the Ministry of Agriculture), which is carrying out the functions of veterinary control and supervision (inter alia, it issues certificates for transportation and import of food products), has never had any major claims about Belarusian dairy products. The main actor in the “Milk War” on the Russian side was Rospotrebnadzor (the Federal Service for Consumer Protection and Welfare), which banned around 500 items of Belarusian dairy products from being imported to Russia because the packaging did not fit new Russian standards. 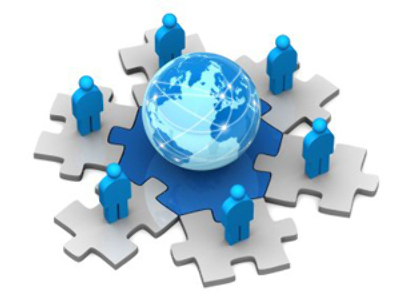 However, Rospotrebnadzor is a service within the system of the Ministry of Public Health and Social Development. That is why its head, and Russia’s Chief Sanitary Inspector, Gennady Onishchenko, was not bound by the agreements reached on the Belarusian dairy products imports and on creation of common veterinary border. Thus, the two countries’ relations are not immune to new “unexpected” rows and conflicts (Onishchenko has recently promised that new technical standards will be adopted on other groups of products). It is noteworthy that Mr.Onishchenko’s activities in the Russia-Belarus “Milk War” became a subject of bitter criticism on the pages of the Nezavisimaya Gazeta – an edition recently associated with Vladimir Putin and his closest associate Deputy Prime Minister Igor Sechin. 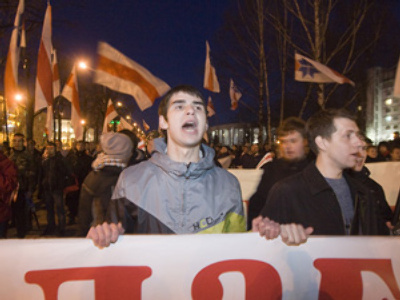 The head of Rospotrebnadzor was blamed for lobbying corporate interests instead of protecting consumer rights. But it does not seem that Gennady Onishchenko, who enjoys the support of a part of Russian political elite, including Igor Sechin’s rivals in the special services, cares about these attacks. Whoever is in the “anti-Union lobby” in Moscow, those people seem to be strong enough to influence Russia’s major political decisions towards Belarus. 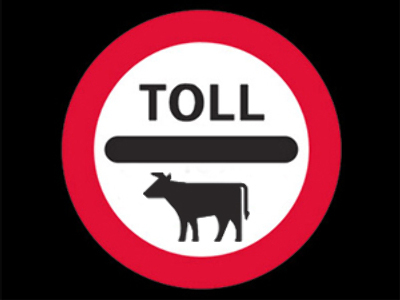 That is why we could well expect a new big row in winter of 2009–2010, especially now, when the process of the creation of the Customs Union has been slowed down after the common veterinary border (first step) has not been created on time. 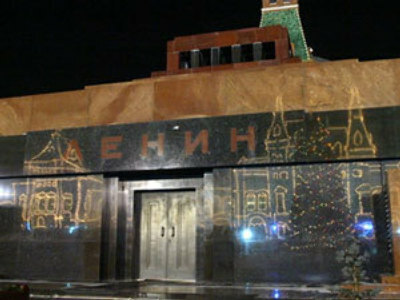 This period would be a suitable time to hit Minsk which is bitterly suffering from the crisis, and desperately looking for new loans to keep the situation under control. A “traditional” gas dispute is one of the quite-possible scenarios. However, in the light of the severe economic crisis, it could become a killing blow for the two countries’ good relations and for the Russia’s integration plans.